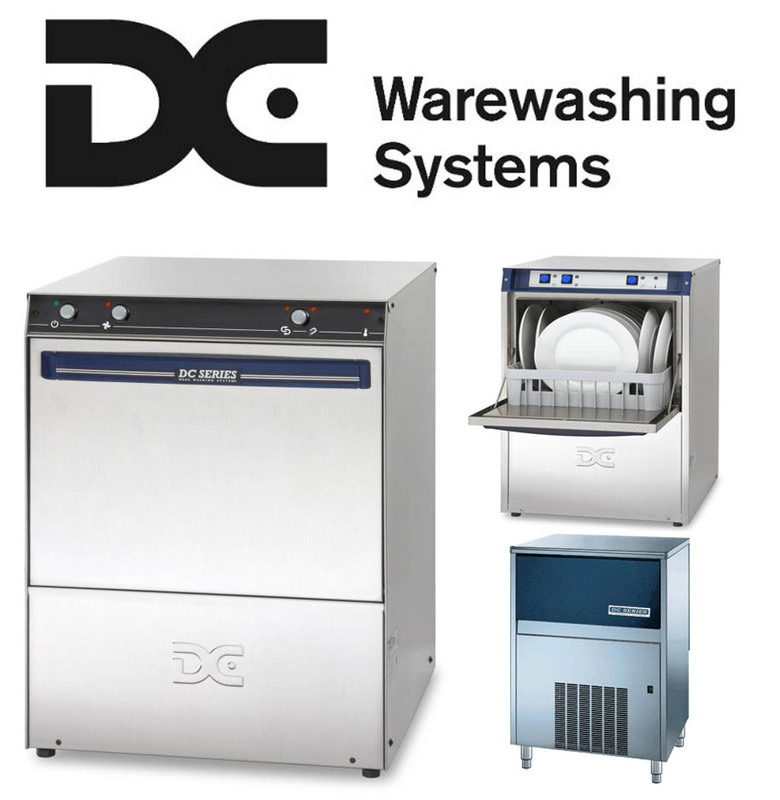 DC Warewashing and Icemaking Systems. DC Warewashing and Icemaking Systems are renowned for their ability to provide highly efficient equipment; helping reduce your commercial kitchen’s energy bills and carbon emissions. The warewashing and icemaking systems are able to do this through a variety of methods, including innovative technologies. Despite DC’s efficiency optimisation, they are still able to maintain hygiene standards to ensure their warewashing and icemaking equipment is effective. Knight Catering Services is able to provide your commercial kitchen with the exact DC equipment that meets your restaurant’s requirements. We are also able to take care of all other aspects of your equipment, such as servicing and repairs. Knight Catering Services offers to be onsite within 24 hours of your initial phonecall*, showing our prompt repair service. Knight Catering Services consists of friendly professionals, and highly qualified engineers. We are able to take care of all of your kitchen equipment, and with an average review of 9.7/10 on Checkatrade, we provide a service you can trust. With Service Plans and All Inclusive Facilities Management available, we can provide you with ongoing support for your equipment if you require it. This ensures your equipment is always reaching the highest quality standards, which is essential for hygiene equipment such as warewashing systems.